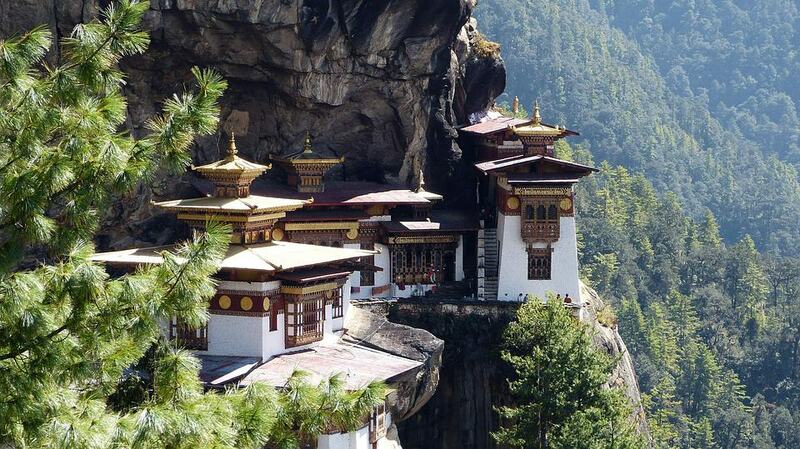 There are few places as untouched today as Bhutan, also known rather fittingly as the Hermit Kingdom. The fact is that it’s difficult to access; is rather costly, and has maintained a strong policy of isolationism and nationalism for centuries – but that’s exactly what gives this wee Buddhist country its charm. Nestled in the valleys and foothills of the Himalayas between two superpowers (China and India), Bhutan is arguably best known for measuring GNH – or gross national happiness – which reflects the kingdom’s ‘people first’ approach to policy, regulation, development and lifestyle. GNH is essentially a way f understanding wellbeing that prioritises cultural preservation, conservation of the environment, community vitality, wisdom and spirituality. 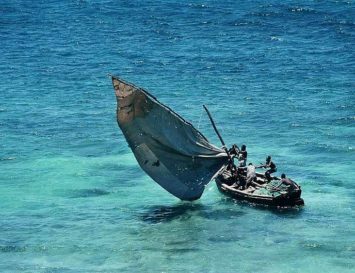 It’s used as both a way to measure the happiness of the population and also as a policy and projects planning tool to ensure future sustainable development that promotes wellbeing. This method is pretty much the opposite of how we in the dog-eat-dog, capitalist West measure success: rather than prioritising strictly economic measurements like GDP, Bhutan’s GNH is designed to ensure that any developments impacting upon the country benefit its people and their wellbeing positively. This ‘people before profit’ approach is perhaps why Bhutan doesn’t allow smoking in public, public advertising or large-scale mining or extraction projects. Think you’re not being brainwashed by TV and the internet? Bhutan was the world’s last nation to accept TV transmissions (they first arrived in 1999, and the internet followed a few years later). And now, for the first time in its history, there’s a worrying trend of increasing mental health issues and divorce rates. Many believe the newly introduced media are at least partly to blame for this. On the other hand, most Bhutanese now possess smartphones, allowing them to form strong social networks and to participate in global discussions. But one thing is for sure: unlike most of us, the Bhutanese recognise that TV and internet should not be at the centre of our lives. They rather regard them as tools we can use from time to time to seek information and connect with each other. As I mentioned, although it’s positioned near India, where students, hippies and wisdom-seekers can travel for next to nothing, Bhutan tends to attracts tourists who don’t mind paying a little extra for the privilege of visiting a truly unique place in the world: the government requires that all tourists to pay between $200 and $250 per day, which includes food and board, internal travel and the hiring of a licensed Bhutanese tour guide. 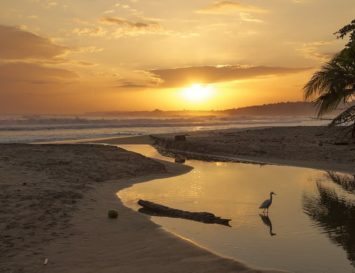 Many luxury resorts and all-inclusive retreats are scattered throughout the country, providing services to both adventure buffs and folks looking for a unique spa vacation. In Bhutan, you don’t have to choose between hiking in the snow-capped Himalayas and indulging in a hot stone bath with incredible views—you can do both, and much more, besides. Feeling like packing your bags? Here are a few of the best places we found to enjoy ethical travel in Bhutan. 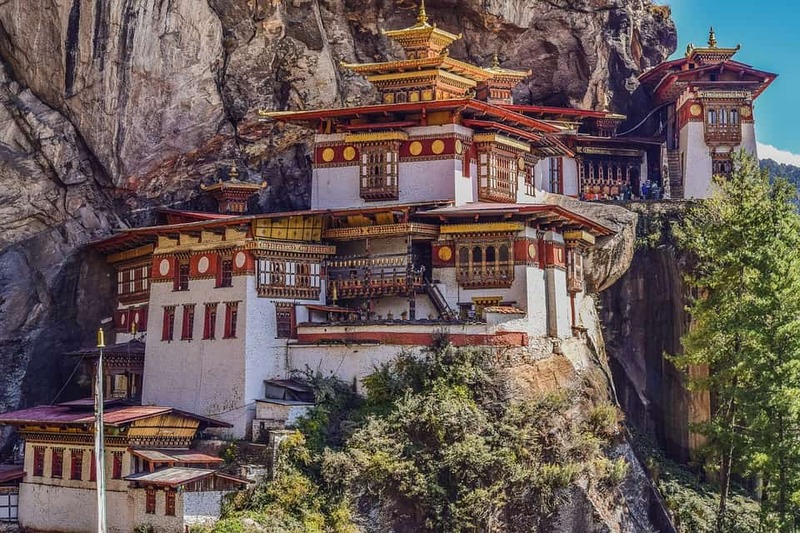 Taktsang, which literally translates to ‘Tiger’s Nest,’ or ‘Tiger’s Lair,’ is a Buddhist monastery perilously perched atop impossibly high stone cliffs. While the monks who live in the monastery wake at 4am and live a rather stoic lifestyle, you can stay at the Taktsang Boutique Resort & Spa, located just below the actual Tiger’s Nest, for a five star luxury experience. 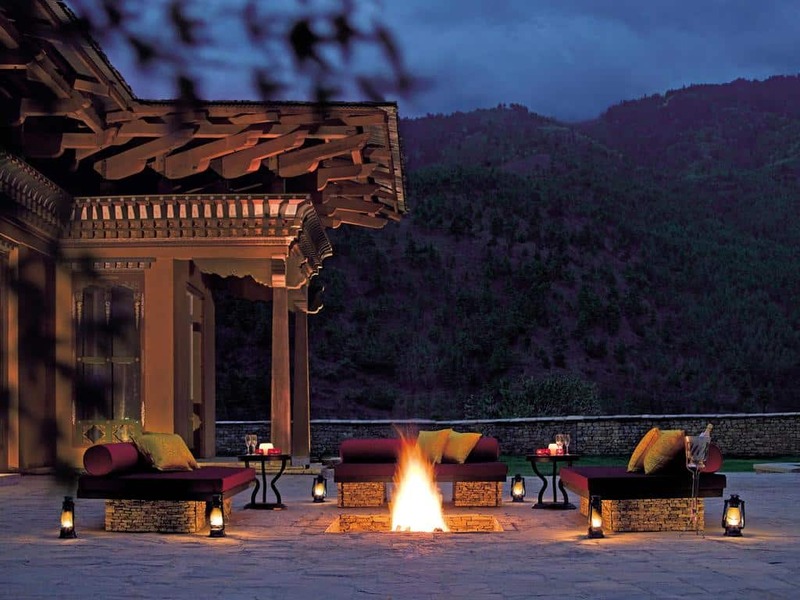 The resort is about ten miles from the city of Paro, so it functions as an excellent luxury stop on your trip, especially if you plan on spending time in the nearby city. You’ll have to hike for around 90 minutes to get to the Tiger’s Nest, but once you arrive, you can relax with a hot stone bath and deep tissue massage. Take in a highly memorable mountain view with wildlife in the foreground from the privacy of your room’s balcony, and enjoy home cooked meals made by the resort’s team of renowned chefs. 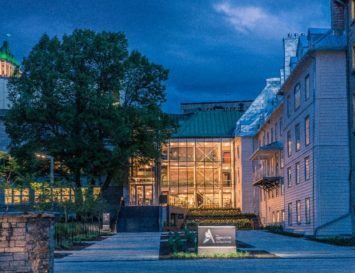 Because of the many luxury amenities included at this resort, many travellers opt to stay here after a few days of rougher trekking and camping. There’s nothing better than putting your feet up for a well-deserved massage after a spectacular hike through the Himalayas. 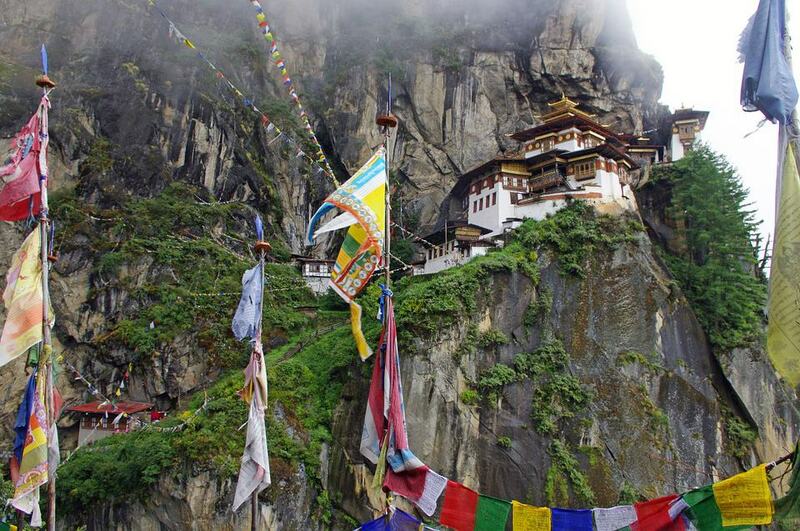 The best time of year to visit Paro and Taktsang is in the fall, between October and December. This time of year is cool and clear, without being freezing cold. National capital Thimphu is an absolute must-see destination on your adventure travels to Bhutan. Here, views of misty mountains meet the hectic urban landscape of a city without traffic lights to make Thimphu a place known for adventure. Some of Thimphu’s must-see attractions include the stunning textile museum, which features historical woven works preserved from forgotten dynasties. 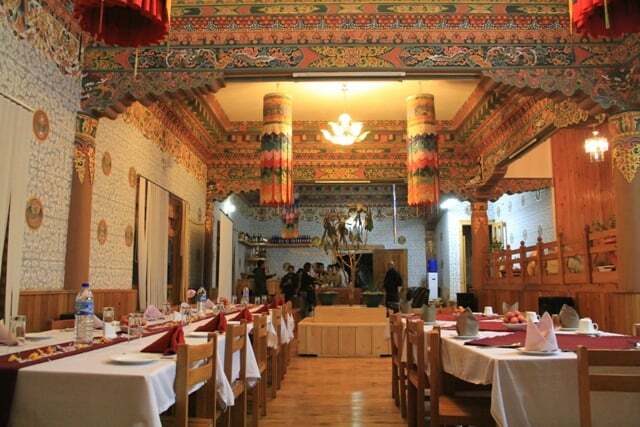 Spend the day exploring the bustling street life of Thimphu, and return to your luxury hotel for quiet guided meditation, a five star meal, and warm hospitality. 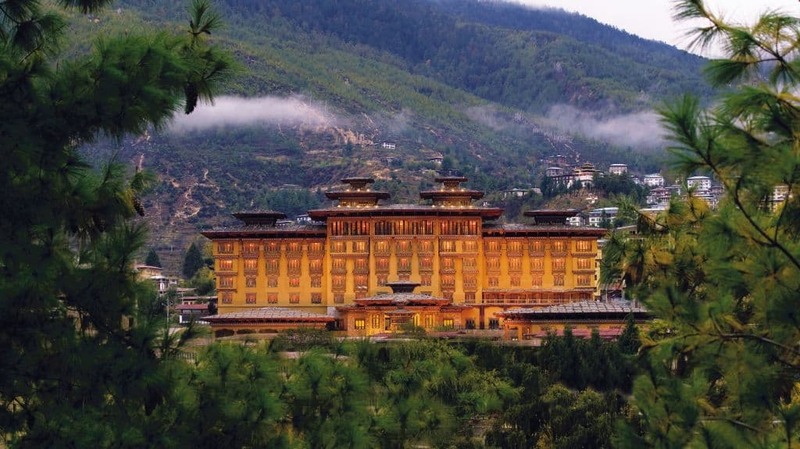 The hotel combines traditional Dzong (temple) architecture with modern design for the ultimate luxury experience infused with elements of Bhutan’s unique culture, which makes it truly unforgettable. 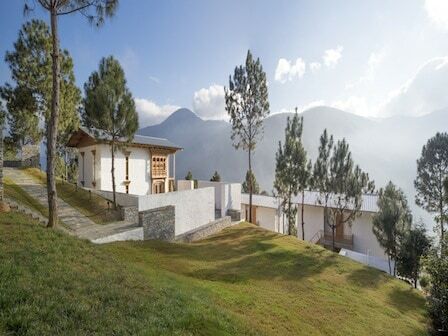 For a more remote luxury experience, the Dhensa Boutique Resort, located in the lush rolling hills and valleys just outside of Punakha is the destination. 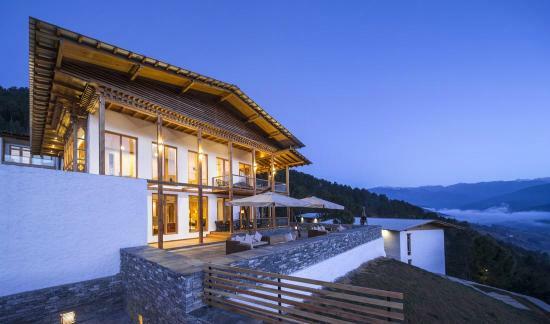 With close proximity to many systems of trails and popular trekking routes, the Dhensa Boutique Resort serves as an amazing home base for all of your wildest Bhutan adventures. Punakha Dzong, also known as “the palace of happiness,” is the second oldest and largest dzong in Bhutan. 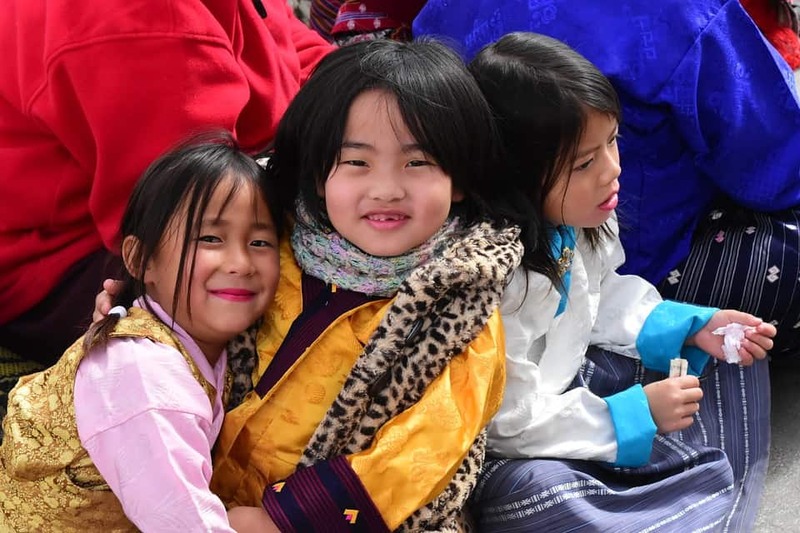 To to plan your trip to coincide with Punakha Domchoe, an annual festival that celebrates Bhutan’s victory over Tibet in a 17th century battle. 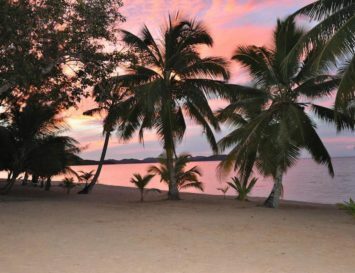 Witness traditional dances, songs, and festival foods, and then return to your luxury quarters to rest up for another day of adventure. There’s nothing better than combining traditional culture and spectacular adventure with modern luxury. In Bhutan, you can trek through wild and untameable paths in the Himalayas, then return to your lodgings for a locally sourced gourmet meal and an evening of spa treatments. 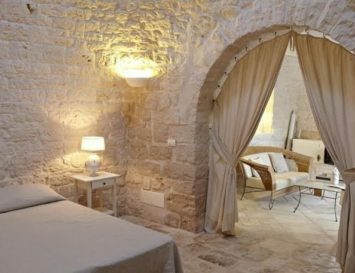 As mentioned, it’s well worth planning your trip so that you can attend annual festivals wherever you decide to stay. 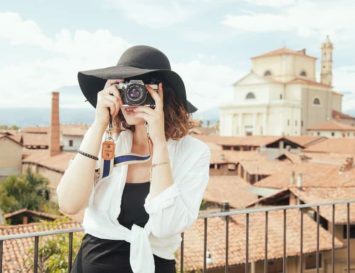 Depending on what region you decide to visit, you may want to plan your trip during certain times of the year, as some seasons are extremely hot or cold, depending on your location. Travelling to Bhutan is a unique, once in a lifetime experience that can open your eyes to a completely alternative – and wonderful – reality; one that is strongly committed to the environment, compassion, wellbeing, sustainability and maintaining a strong cultural identity.